Did you know we have Orlando's best barbecue joint is right here in Lake Nona? It's true! 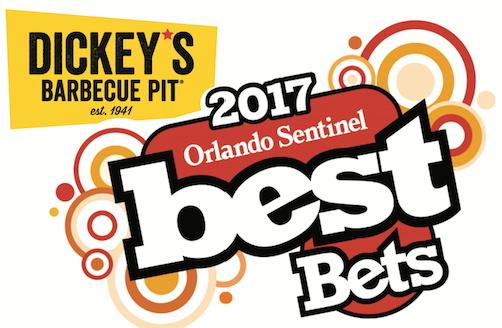 Dickey's Barbecue Pit was awarded Orlando Sentinel's "Best Bets Barbecue Award" for 2017! When you find a hickory wood pit smoker at the forefront of every location, you know the barbecue has got to be good. From their fall-off-the-bone rack of ribs and traditional meats to the more unique menu items found on their menu, Dickey’s Barbecue Pit knows how to think outside the grill. 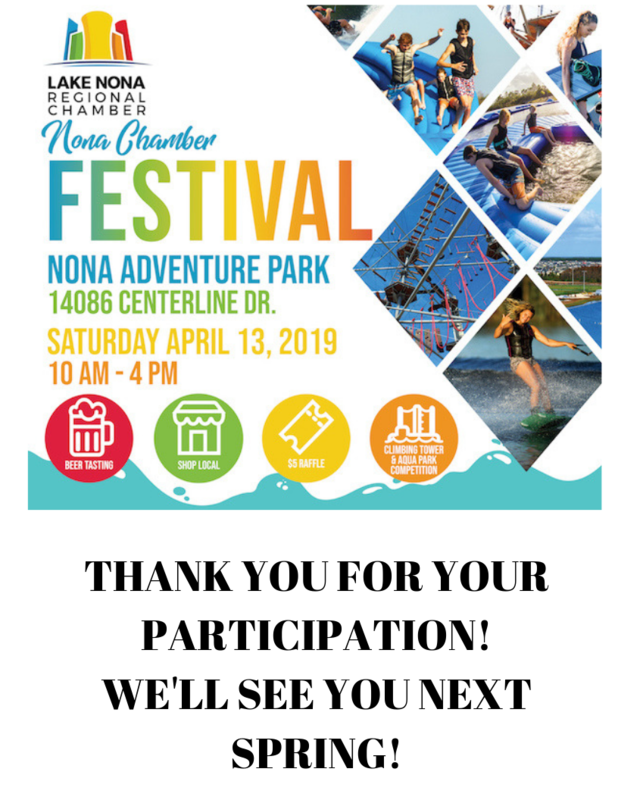 Mouth-watering options include their Butcher Tacos, barbecue’s take on the traditional Mexican favorite, the hearty Westerner Sandwiches, Texas-sized creations packed between two massive slices of bread, and Smoke Stacks, including a mac and cheese topped with slow-smoked brisket. Their Tailgate Party Pack is a proven favorite among sports fans while the pecan pie gives in to sugar cravings with its buttery crust and toasted pecans. With local favorites like the slow-smoked and rubbed pork, fried okra and jalapeño beans, there’s something here to satisfy every type of carnivore. Dickey's now offers HOME AND OFFICE DELIVERY for lunch!!! Yum yum!! !